Deputies were contacted on August 1st of this year by a Folsom area resident who wished to report her son missing. The complainant, Margat Crear, informed deputies that she had not heard from her son, Alexander Crear, since early July. According to Ms. Crear, her son does not have a regular address and stays with various friends and family members. After speaking with family and friends, Detectives learned that Alexander was seen sporadically throughout the week of July 7th to the July 14th. Alexander is currently unemployed and does not own a vehicle. Additionally, Alexander does not suffer from any known medical conditions according to family members. 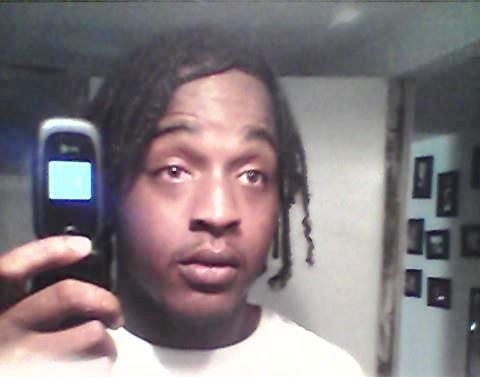 The Sheriff’s Office is asking anyone with information about the whereabouts of Alexander Crear to call (985) 898-2338.